Weve heard the stories. 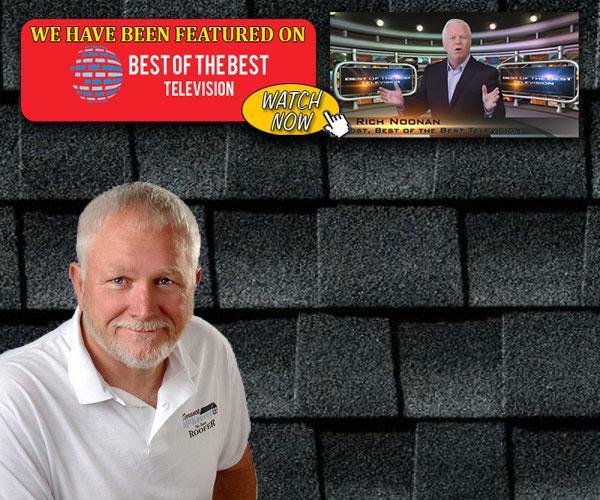 Other roofing companies and roof contractors make empty promises, deliver shoddy work, and are just downright unethical. You wont find that here. 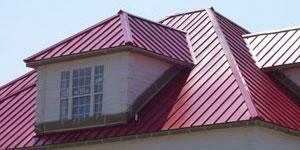 At Terrance McKeever Roofing, we provide exceptional roofing services. 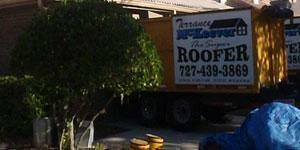 It's why more than 91% of our roof business comes from past customers. We make them happy, and they keep referring us. But what does "a better roof" mean? It means we'll answer your calls. It means well finish on time and on budget. 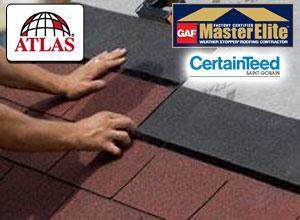 And it means you get a warranty on your roof and any of our work. 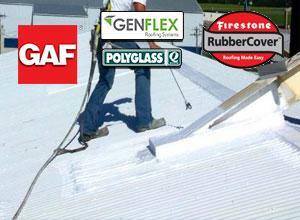 These are only a few of the many reasons were known as Clearwaters Super Roofer.